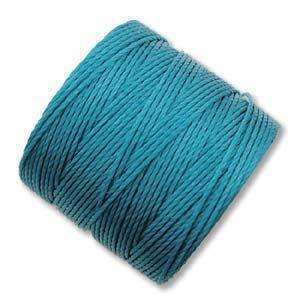 Ideal for stringing, bead crochet, kumihimo and micro-macrame jewellery! 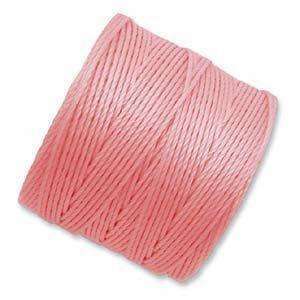 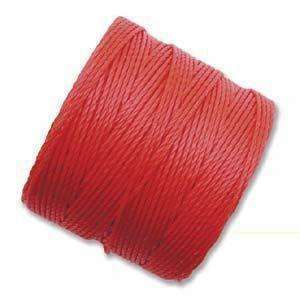 Super-lon is an extra-heavy #18 twisted nylon multi-filament cord (approximately 0.5mm). 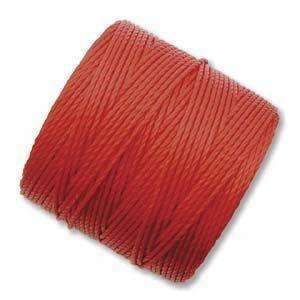 Each spool contains approximately 77 yards of cord (70 metres).